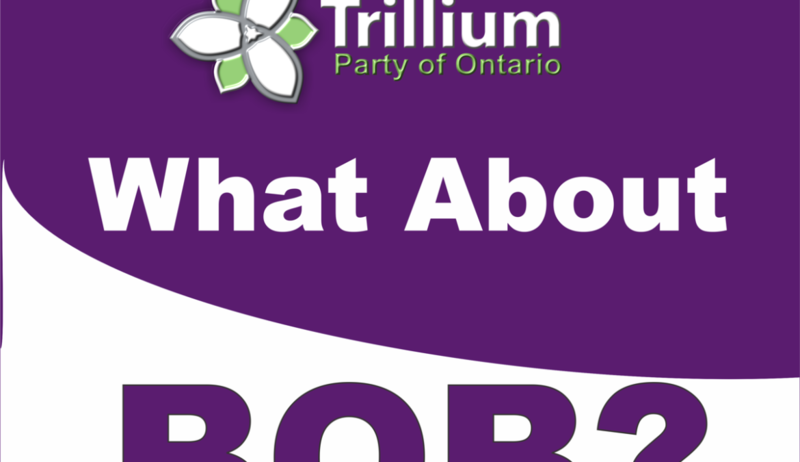 The Trillium Party has a solid platform and detailed policies to address many of the major issues in Ontario. The Trillium Party has NO party Whip, which means that every elected MPP will ONLY represent the constituents in their riding. They are mandated to vote on behalf of their constituents, and will not be intimidated by the Party Leader or punished for voting for what’s best for the constituents of their riding….unlike the 3 main parties. The person you elect in your Riding has absolutely no voice, no say, and no opinion. You are paying them for absolutely NOTHING. The back room of each of these parties decides on the policies, and the Leader of the party is the mouthpiece that shares them with the rest of Ontario. In actuality, the way these parties operate, our government could be cut down to 3-4 individuals rather than 124, since 120 of them aren’t allowed to use their voice to represent you without dire repercussions. The money that’s used to pay the other 120 puppets could be returned to the taxpayer, or used to benefit the province and make it the thriving province it once was. 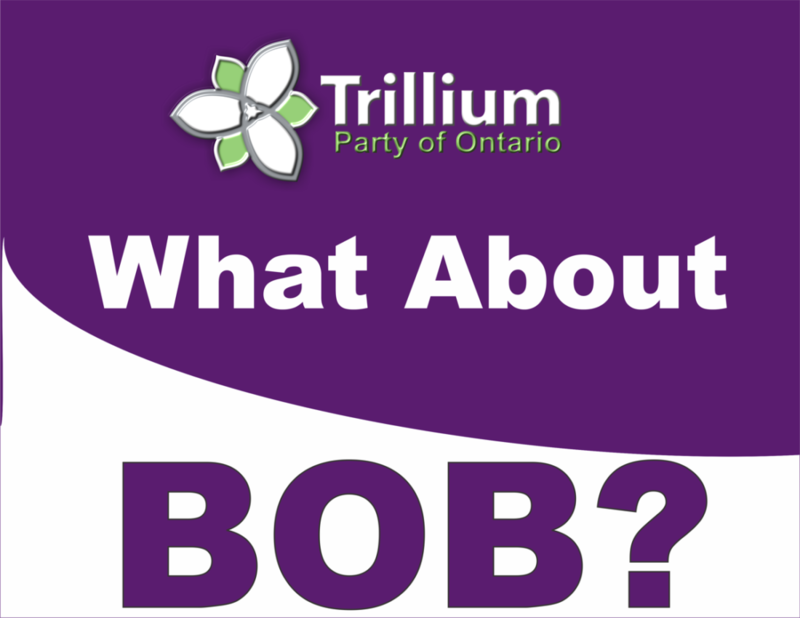 The Trillium Party believes in Grassroots, and they believe that you cannot run a province without the people’s input. They care about ALL of Ontario. They represent YOU, and they have a right to be represented at the Leaders’ Debates. Visit the Trillium Party website at TrilliumOntario.ca to read our Policies, Guidelines, and Platform, and help bring Democracy back to Government.